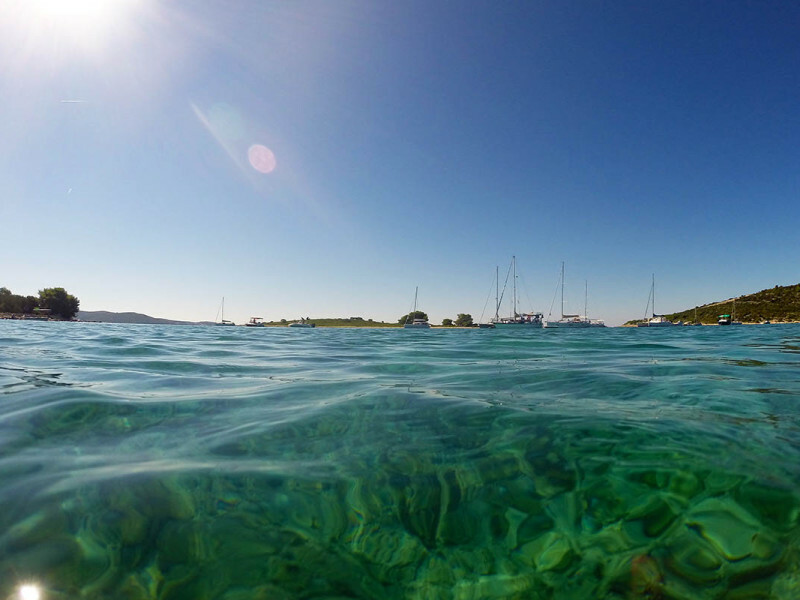 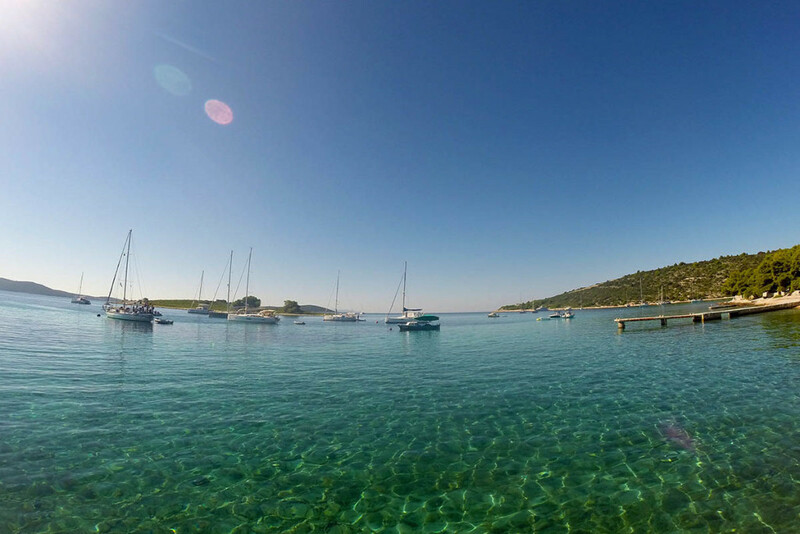 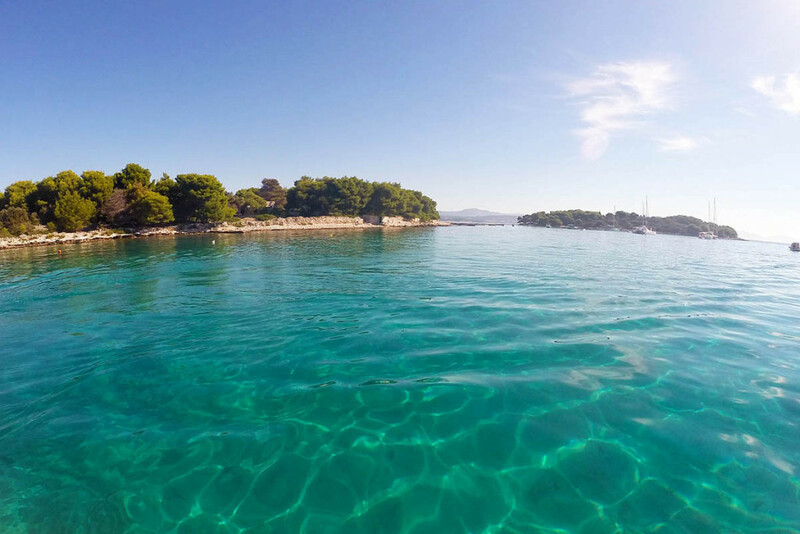 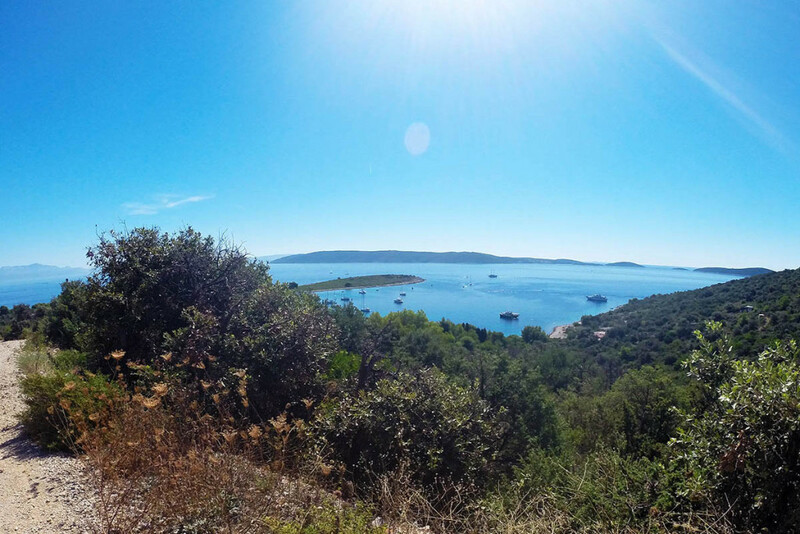 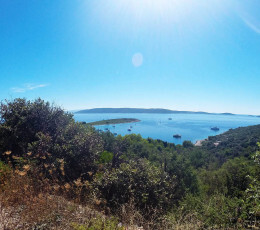 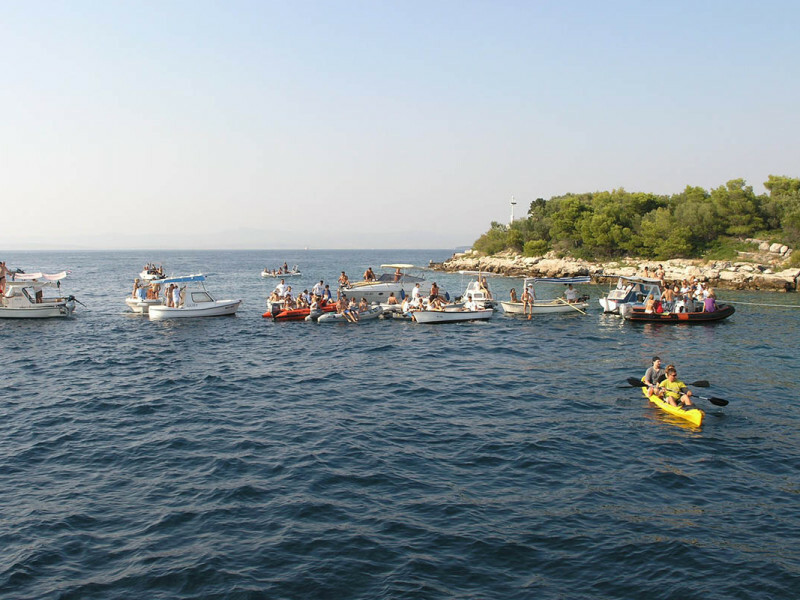 The islands of Brač and Šolta have been fighting over the right to ownership of the Mrduja islet with a tug-of-war ever since time can remember. 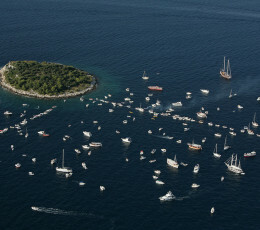 Every year, islanders from each side come with their boat and try to pull the island closer to theirs with a rope. 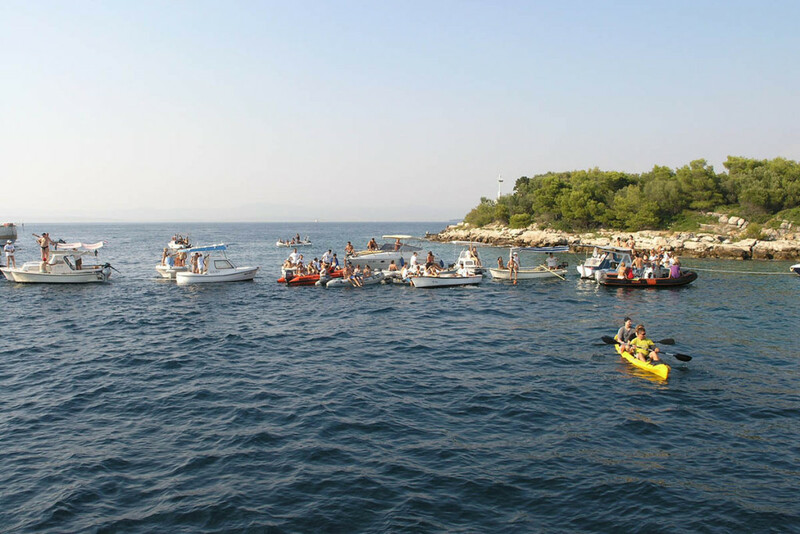 This floating tug-of-war gathers quite a following as spectators come on their boats to cheer and support their team, followed by a local feast of song and wine to celebrate the winning island, which quite suitably alternates from year to year. 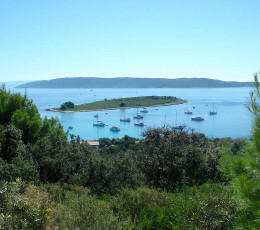 Mrduja is a small island adjacent to Brač’s port of Milna. 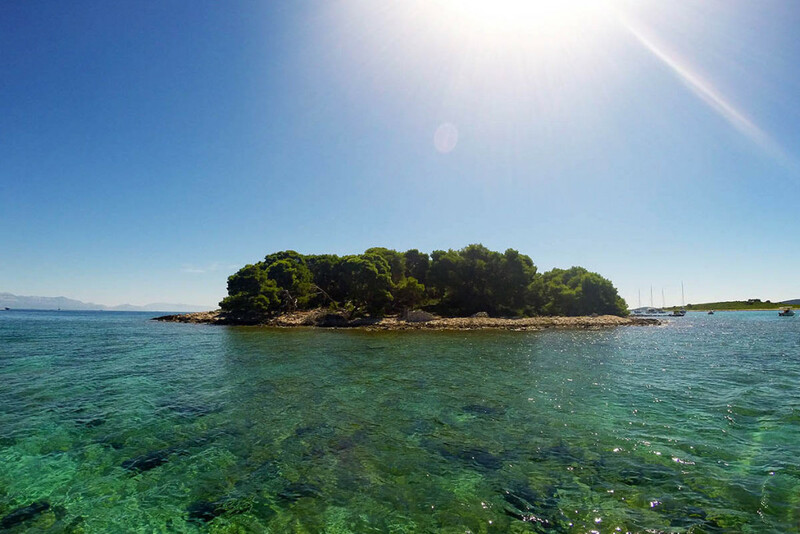 Even though it is a small island, Mrduja has a legendary past. 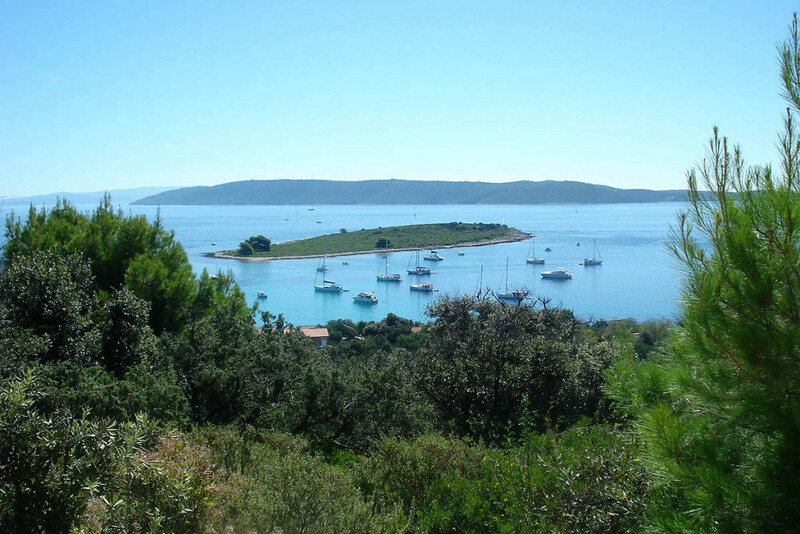 In ancient times, when islands were believed to be moving through the oceans, Mrduja took base in the middle of the passage between Brač and Šolta, known as the Gateway to Split. 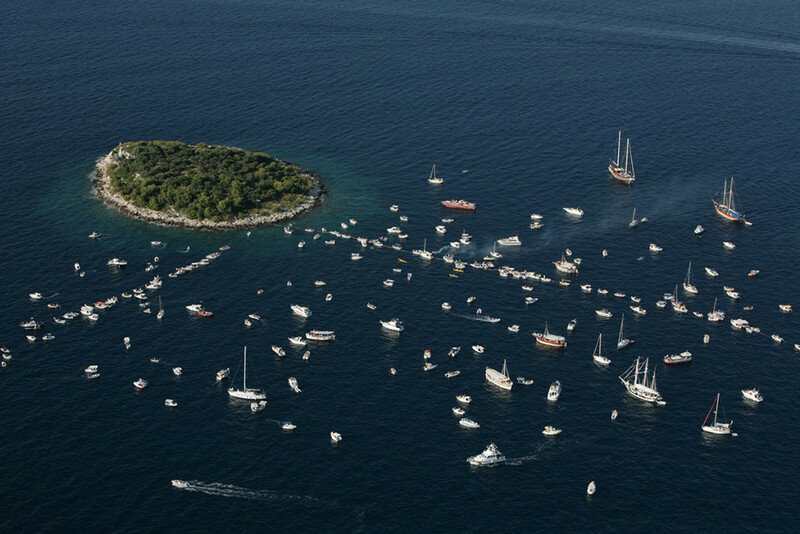 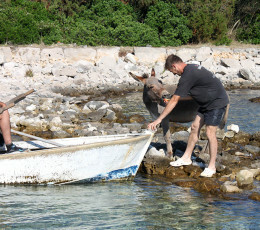 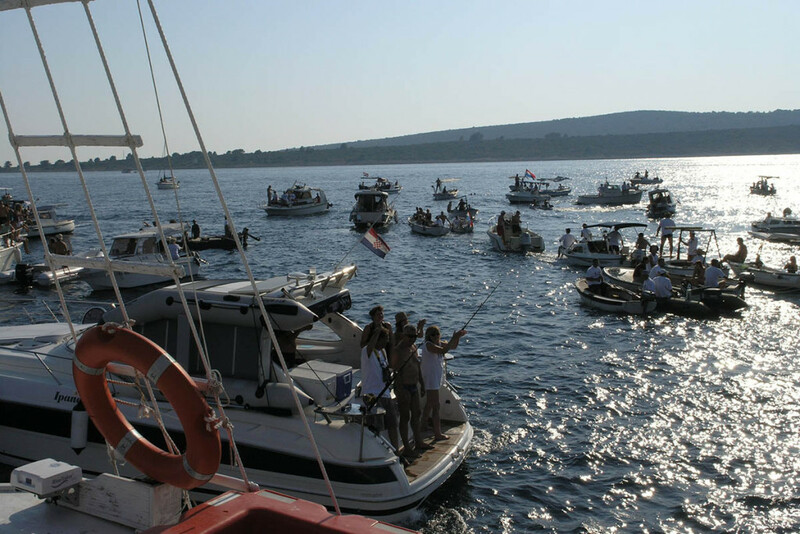 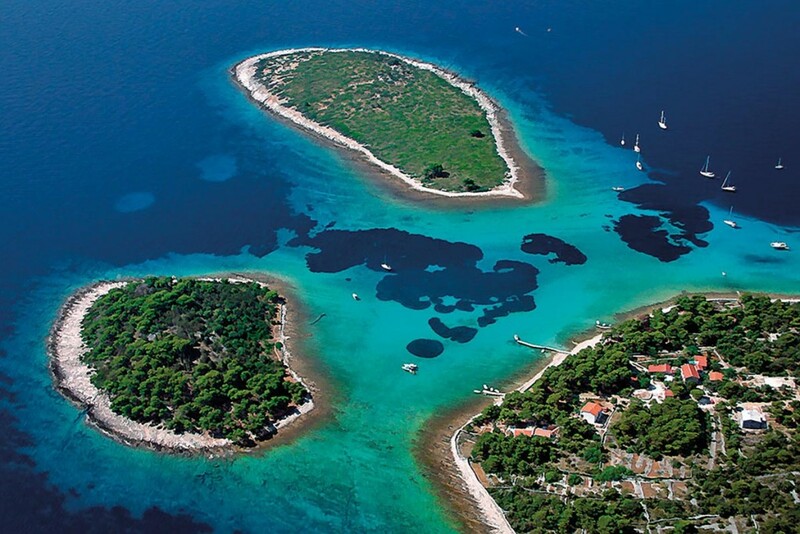 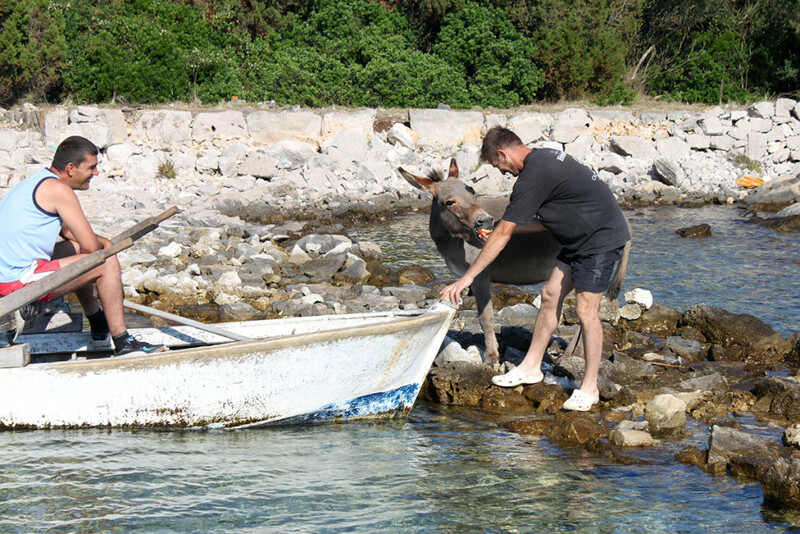 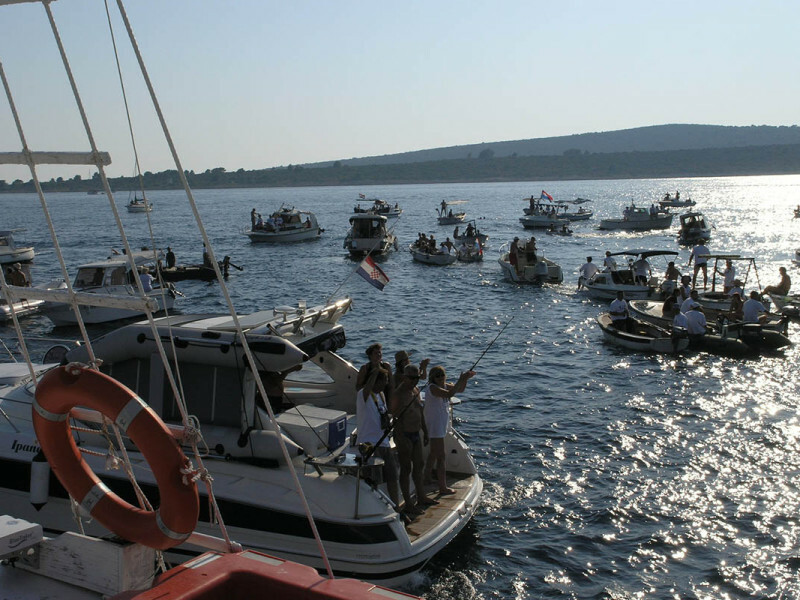 Both Brač and Šolta were claiming ownership of the island, resulting in ugly fights and quarrels. 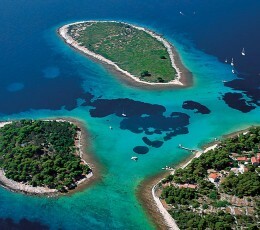 The islanders therefore decided to make a peace agreement where both Brač and Šolta, each from their own side will tie ropes around the island and attempt to pull on closer to their side. 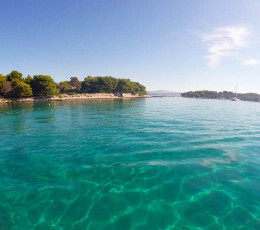 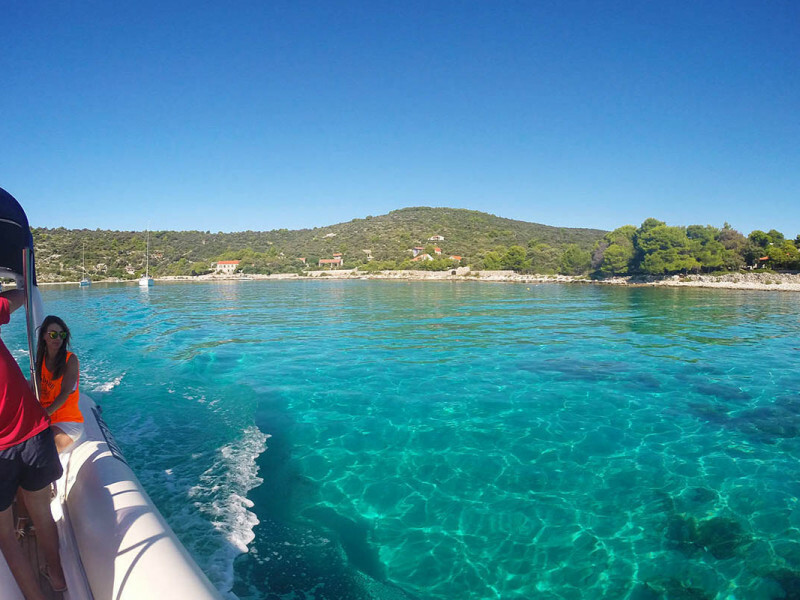 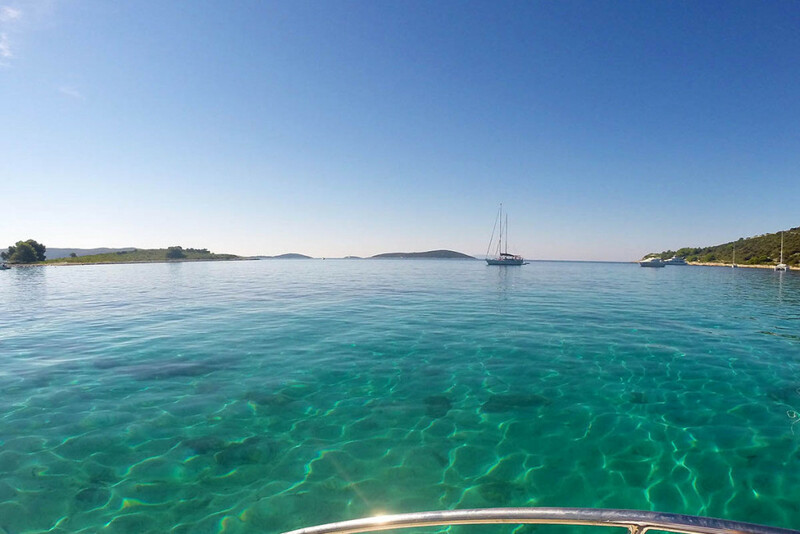 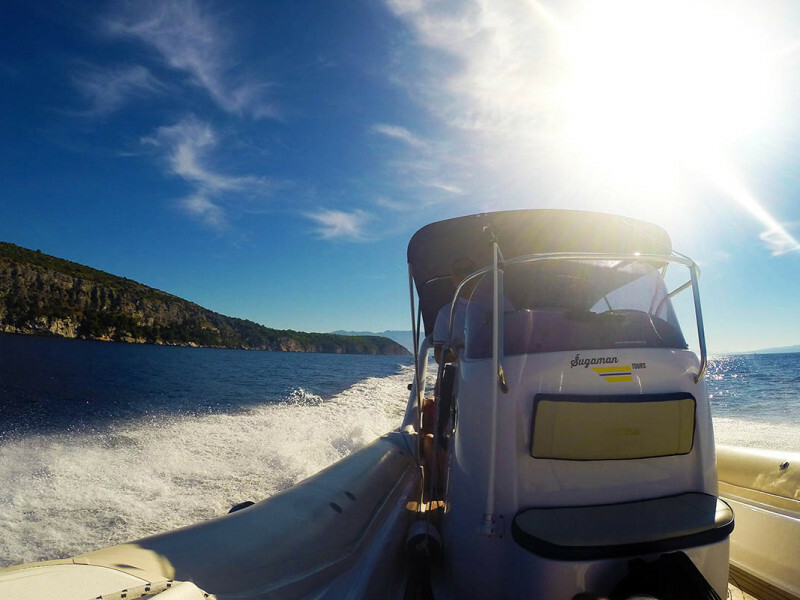 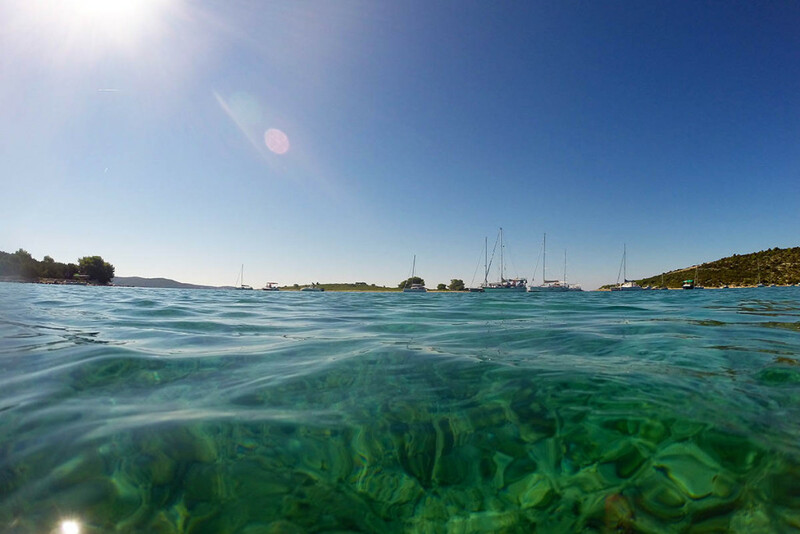 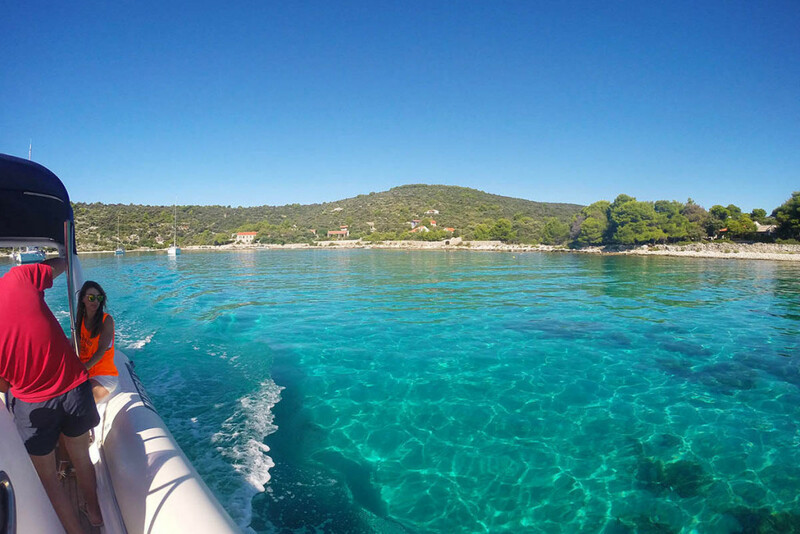 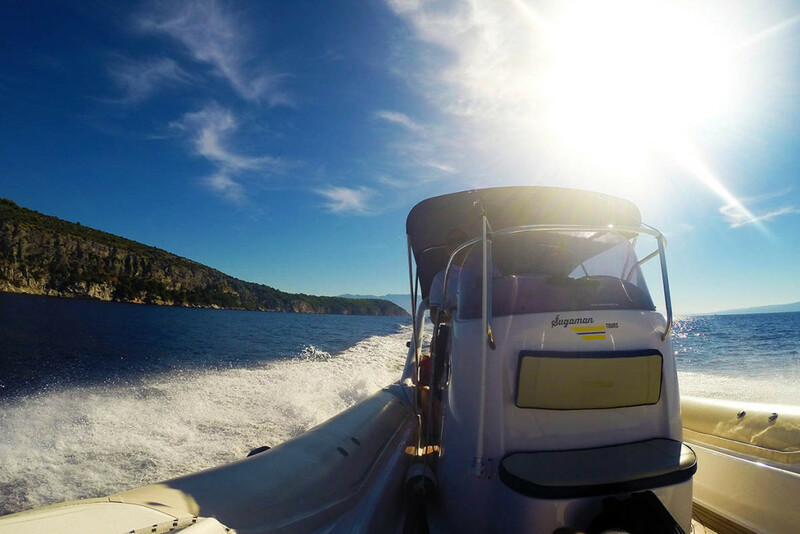 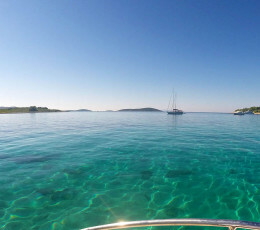 Croatian sparkling wine, Dalmatian finger food, snorkeling gear, insurance. 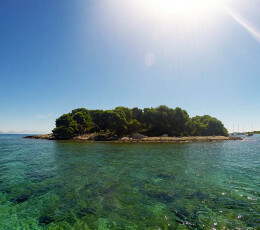 In order to make your trip as comfortable as possible, please bring waterproof sun cream, camera and comfortable shoes.